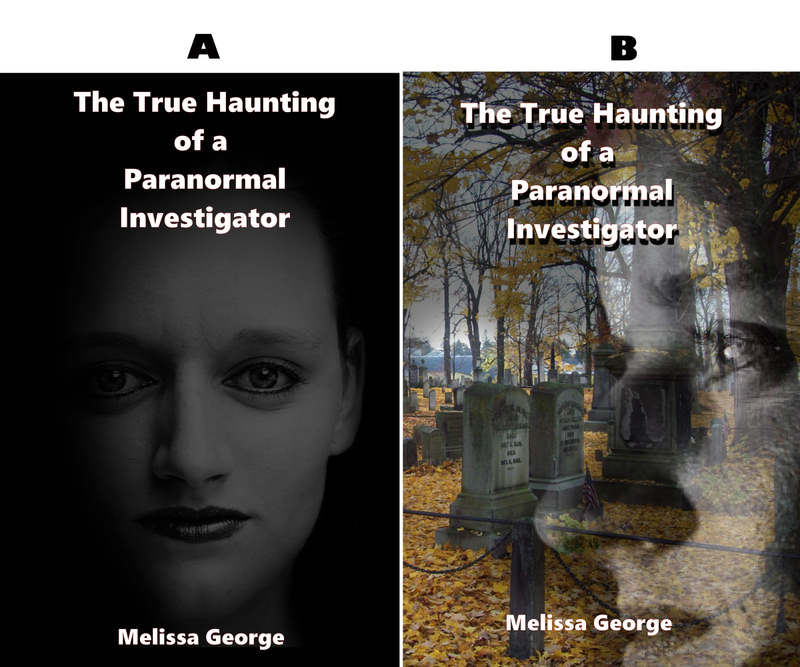 Melissa George Author: Tell us what you think! Your opinion is desperately needed! Poll is on the left! 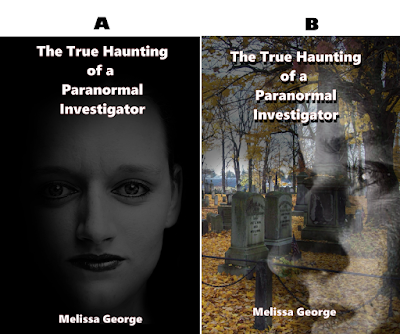 Vote for one of the covers below and be entered in a free book giveaway! Just place your vote on the left and list your full name in the comments section of this post and watch the facebook page at noon Wednesday 23 for the winner! The winner receives a free copy of the book shown below. Winner will be announced here!